Alberta might be (somewhat stereotypically) known for its oil sector, pick-up trucks, and reasonably-priced diesel, but that doesn’t mean it’s immune to the draw of electric vehicles. 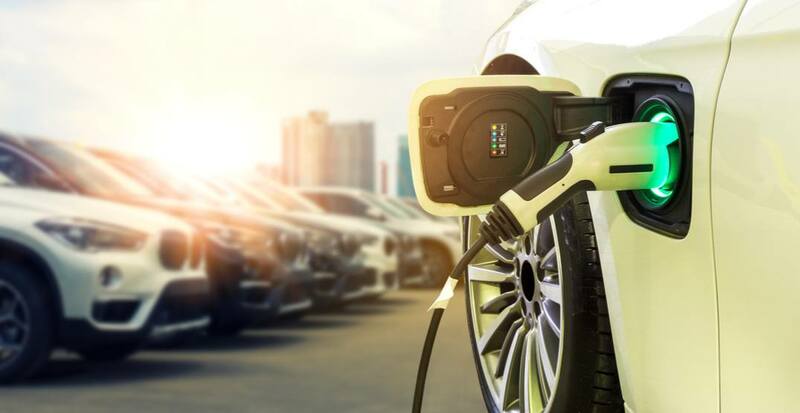 The Province of Alberta is leaning into the new type of automobile, issuing a release on February 4 detailing a $1.2 million investment in electric vehicle charging stations throughout the province. According to the release, at least 20 communities in southern Alberta will become home to these stations, with the first landing in Lethbridge. “Supporting new electric vehicle charging stations will help Alberta transition to a lower-carbon future,” said Shannon Phillips, Minister responsible for the Climate Change Office, in the release. The Peaks to Prairies Southern Alberta Electric Vehicle Network, as it’s called in the release, will see 1,700 km of Albertan highway connected and opened up to electric vehicle drivers once all stations have been put in place. All the electricity will be powered by 100% renewable Albertan energy. “Peaks to Prairies reflects the commitment we have in southern Alberta to work collaboratively across the region to support development that is sustainable and forward-thinking,” said Brian Reeves, chair of Alberta SouthWest, in the release.